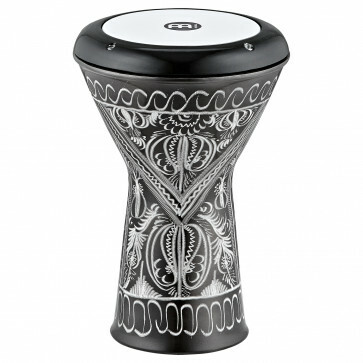 Hand made entirely of aluminum, the MEINL Doumbek is outstanding in sound and quality. 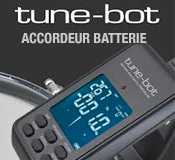 This instrument fits the needs of students and professionals reaching from resonant lows to ringing highs. Available in two different finishes with a synthetic head that allows for all the special playing techniques.